I have so many party themes on retainer at all time.. I'm a total loon. I have so many potentials for Beau, and future children all lined up and ready to go. I literally have a theme for a potential baby girl Strader third birthday READY to go. Haha! I'm crazy, I know! Sometimes picking a theme can be the hardest step.. for me, a lot of time things snowball after that. Then I'll move on to either contacting someone to design an invitation, or ordering something online. Either is a great option. 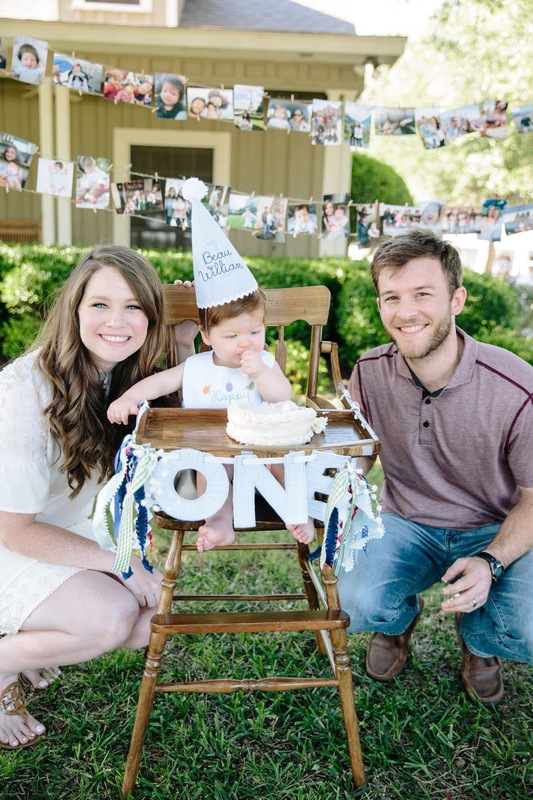 I will say it was a splurge but I LOVED doing a custom watercolor invite for Beau's first birthday. It's such a keepsake for us. 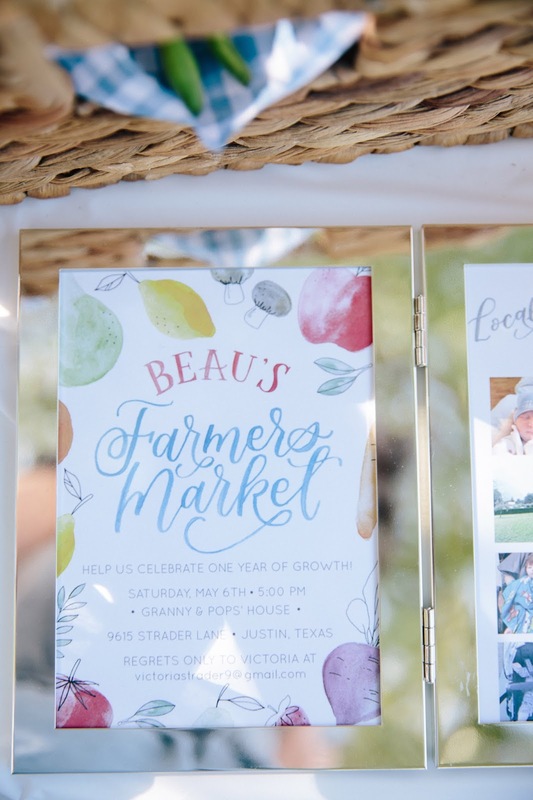 No matter what I end up doing, I usually look on etsy to get ideas of ways people have done invitations for similar themes to get in mind what I'd ideally like. I always plan to mail invitations a month out from the event, and usually end up mailing them a few days before that mark. 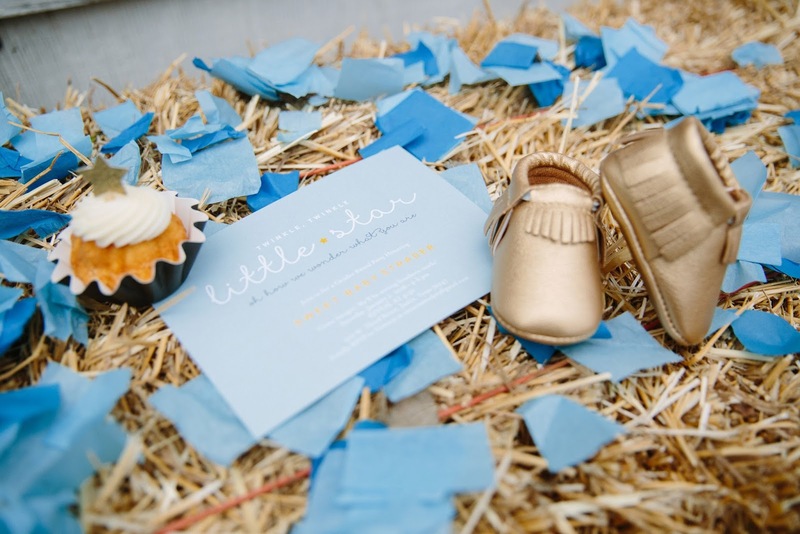 While searching for invitation ideas, I'll also search for other inspiration photos for how I want to decorate or an atmosphere I want to create. If I'm planning with a group at this point we'll divide things, but for parties I'm hosting on my own, I try to start looking online for anything I'll need to order in advance. Often times with a party, I want to have a focal point area. Usually with some kind of banner, and things to make it special. For Beau's birthday, I had my brother in law build me a fruit stand, which I'll now adapt for other party themes in the future. 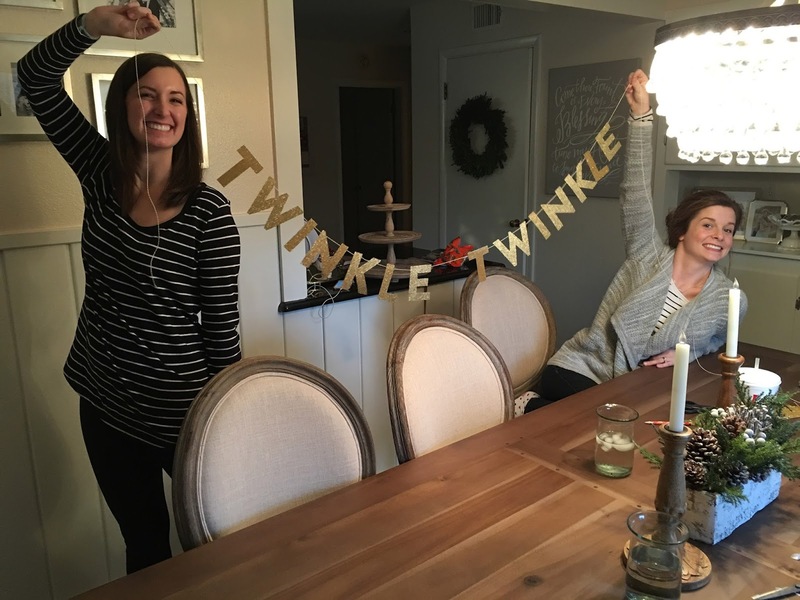 For the gender reveal, my besties and I cut out a MILLION stars. 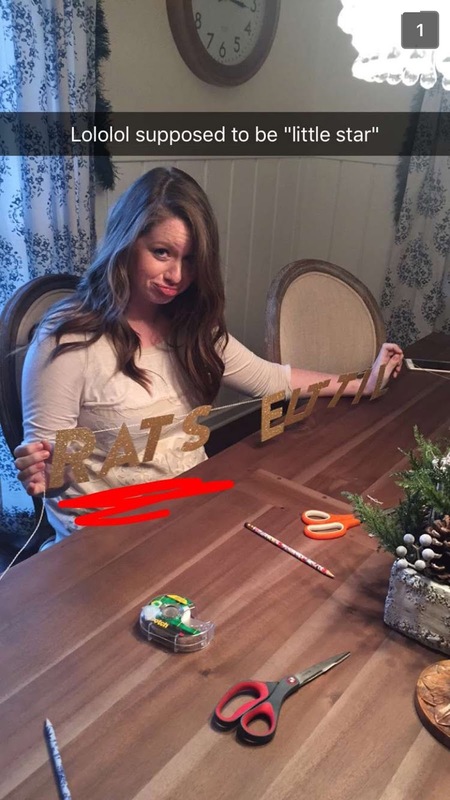 This was before I purchased a cricut and we did everything by hand to save money instead of ordering on etsy. This part is always really fun and I plan on building our future home with a good place for a focal point in mind. Our old house had windows on all the dining room walls so we had to create a backdrop and it was a whole ordeal, haha! 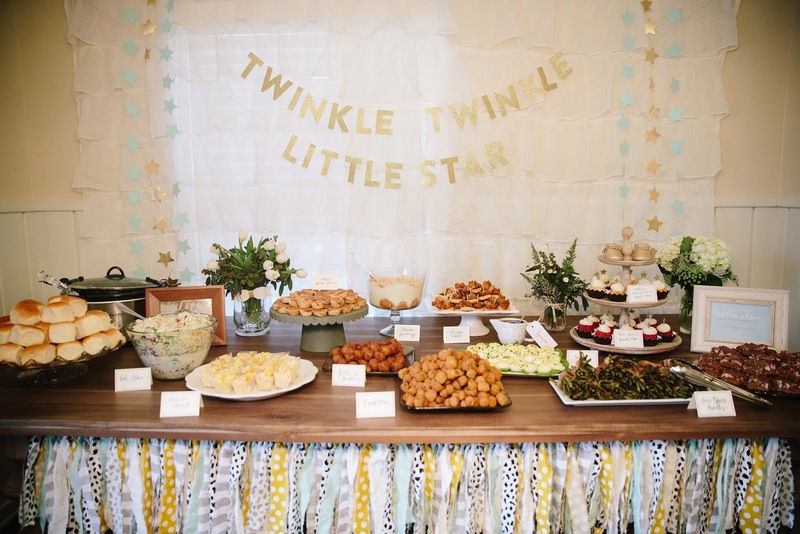 What are some party planning tips y'all have picked up over the years? 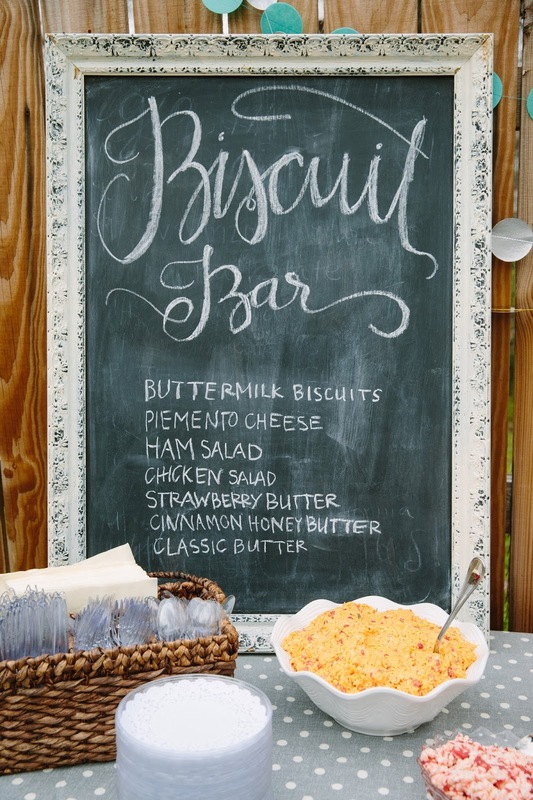 I love your party tips, and I love the biscuit dar idea! I can't wait to have a bigger space to host fun parties! You have great party tips Victoria! One thing I've learned how to do and it saves tons is make my own invitations and any printables i need/want. I use Adobe and print on nice quality paper. There are a ton of free fonts and you can do anything on Adobe! Thank you for the inspiration on the different food ideas. That's where i always feel stuck in a rut and serve the same things over and over! Happy planning! I love these tips! I can't wait until we move into our new house so we can start hosting lots of get-togethers and parties! Love these ideas!!! It's officially time for me to start on Cam's invitation and go from there! Yay!!!! I would love to hear more about how you use your Cricut, I'm trying to decide if it's something I need to splurge on! You always come up with the cutest ideas!! I LOLed at the little star backwards - RATS. lol! Any suggestions for a 60th birthday party theme for my mom?! We're totally stuck!! Last week, everything related to the office party was managed so well by Brian Van that I could not resist calling him to provide exclusively designed tents and gazebos for my son’s wedding reception and decorate them beautifully, as per the occasion.